If you’re a fan of bubble tea, here’s some good news for you. 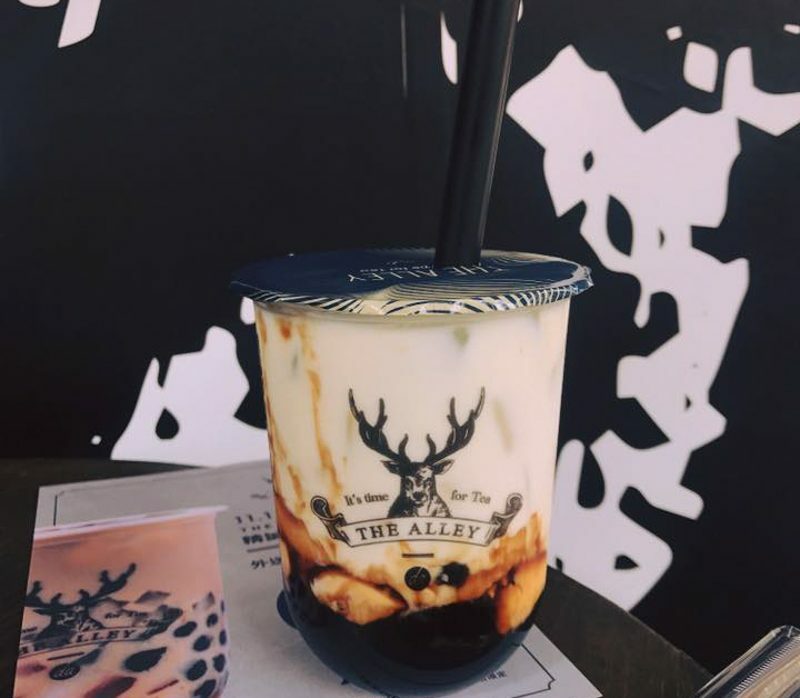 Famous Taiwanese bubble tea chain, The Alley, is coming to the sunny shores of Singapore! 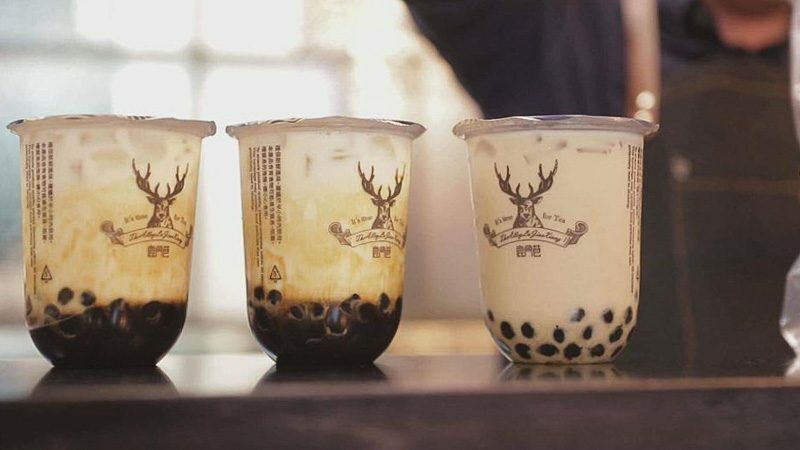 With so many bubble tea outlets popping up, what makes this one so special? They make their bubble tea with housemade sugar cane syrup, instead of the usual brown sugar. 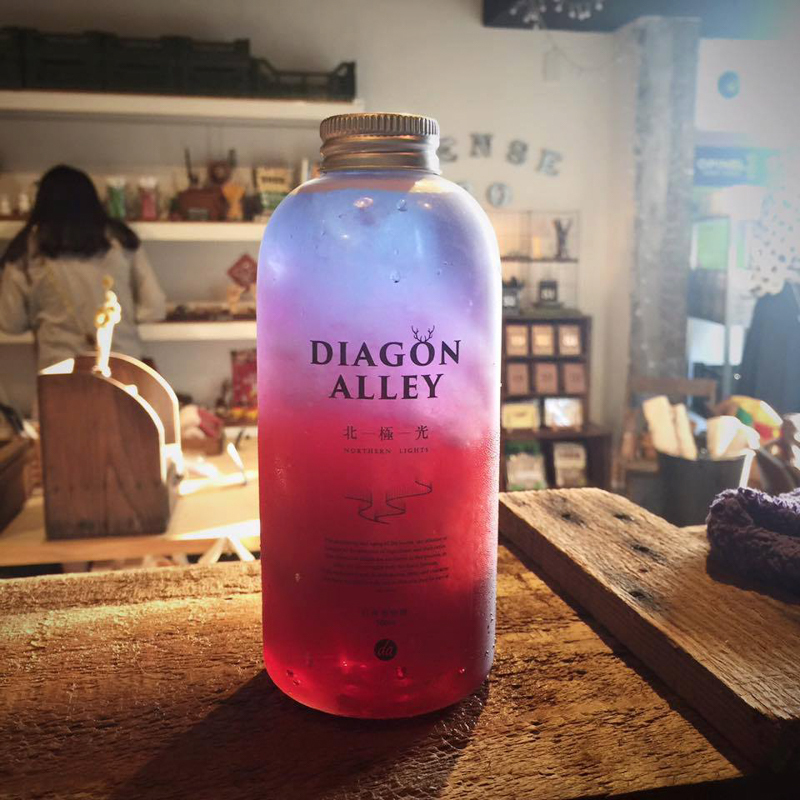 This infuses the drinks with a more subtle sweetness so it wouldn’t be too overwhelming. Psst, they even make their own tapioca pearls from scratch, called Deerioca, which are hand-kneaded for the best chewy consistency and aroma. If you are looking for something lighter and more refreshing, you might want to give the Aurora series a shot. 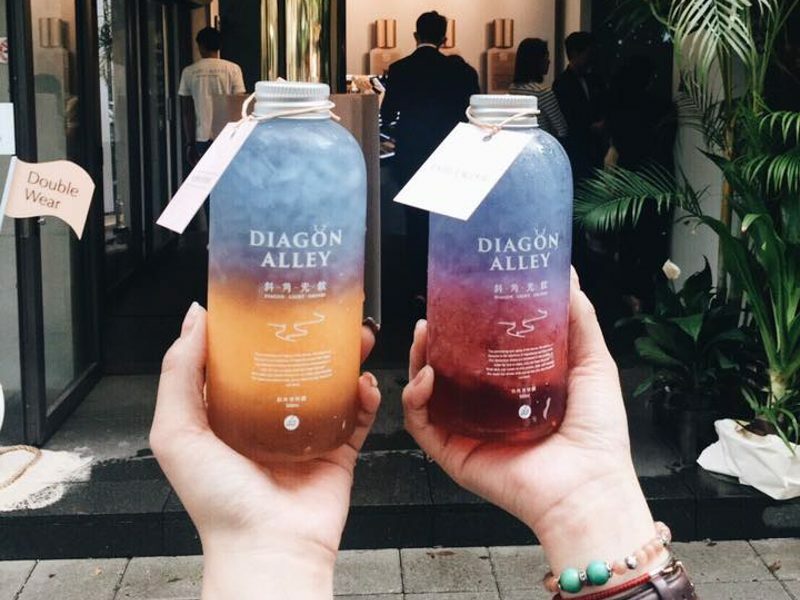 Layered with different colours, these drinks look absolutely amazing with a fairy-tale aesthetic. 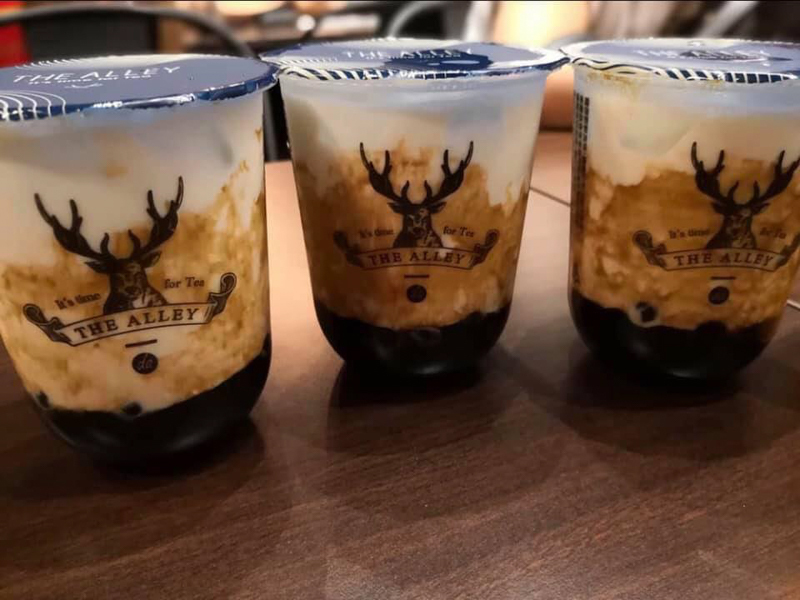 If you’re looking for an alternative to your usual LiHo, Gong Cha or KOI, you know what to look out for!